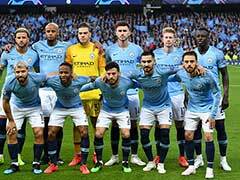 Pep Guardiola suggested that it would be foolish to rule out Tottenham, Chelsea or even fifth-placed Manchester United in the title race. 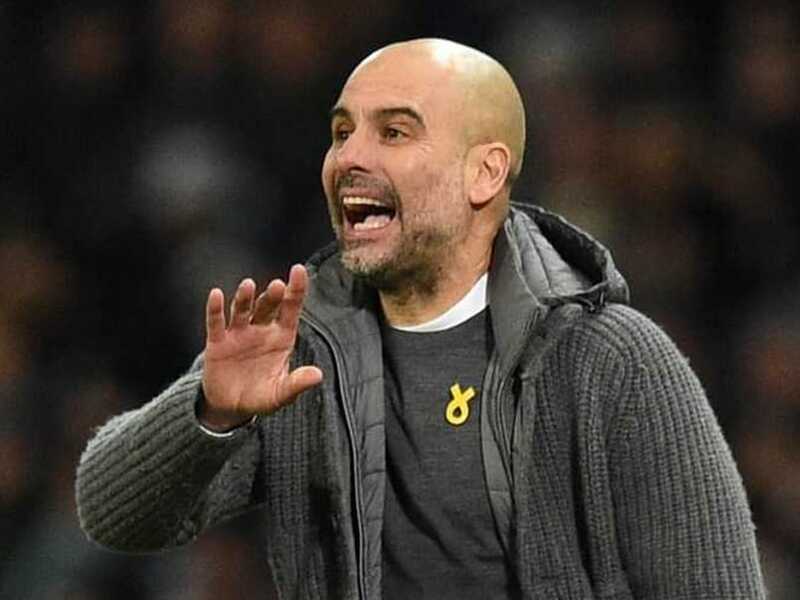 Pep Guardiola has played down the suggestion that Manchester City are now Premier League title favourites despite two stumbles in as many games by leaders Liverpool that cut the gap at the top to three points. 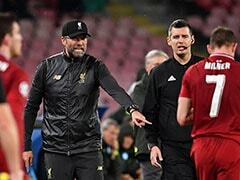 Jurgen Klopp's side could have gone seven points clear by beating Leicester last week, but only drew 1-1 and were held by the same scoreline at West Ham on Monday. 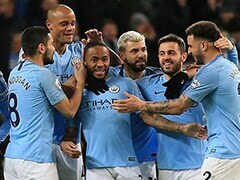 Those two draws have allowed City back into the race, and having beaten Arsenal 3-1 on Sunday, the champions will go top on goal difference if they win at Everton on Wednesday. "Three or four days ago, we were already done, and the champions were Liverpool. Now we are the favourites and maybe soon we can be leading. We try to be calm. "There will be surprises and it will be tough for teams to win every game. The contenders and the non-contenders have the ability and skills to create problems. "What I'm more concerned about is that we never forget who we are as a team. Doing what we have to do, we are a strong team. That's what I want to watch every single day. "After that, we see about the results, the table, the favourites and this kind of thing." "I would say it's typical in England, this kind of situation," he said of this season's close fight. "What's not common is what happened last season, where we win 18 games in a row, with 100 points and a lot of distance (to the team in second place). "Normal is what happens now, where every game is tough –- and you can win or lose every single game, because every team is either involved in the title, or Europe, or in trying to stay in the Premier League." "That's a question for you," Guardiola said. "I never said Tottenham are not there. Chelsea, I never said they are not there. United, if they carry on making this run every single week, they will be there. "Now people see the table, and see the first two or three, and don't look further than that. 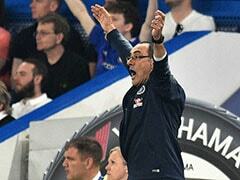 "Chelsea can win a few games in a row and be a contender. There are 39 points to play for. Everyone is ready to take points." "People don't know how difficult it is to create teams, it takes time," Guardiola said. "If they believe in him, they have to move forward with him. It's difficult to create and move forward. It takes time, so it depends on them."